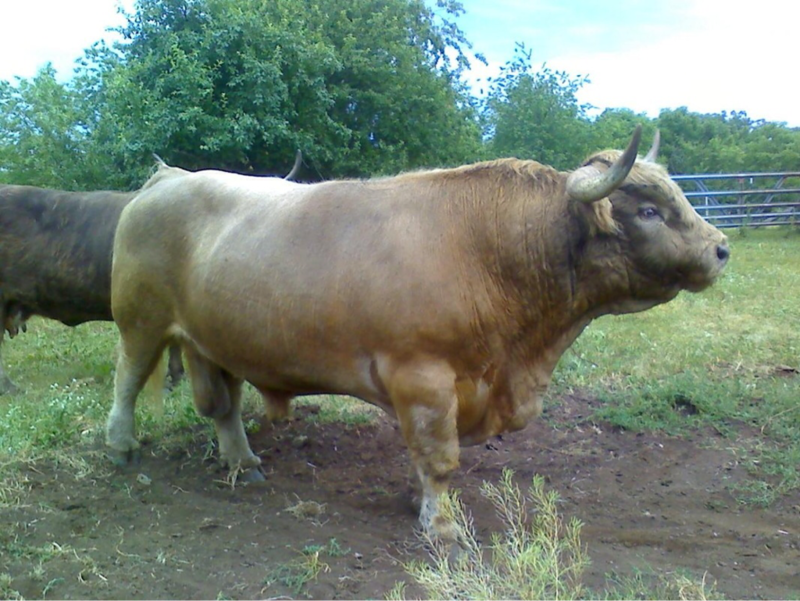 The 2011 NWSS grand champion bull currently resides on our farm. His first calf crop here hit the ground in spring of 2015, and a few select cattle sired by Son are currently for sale. Jackson is our home-bred bull, who was the Reserve Grand Champion bull in his class at the 2012 NCHCA regional show. Jackson has sired many exceptional bull and heifer calves since 2013. Taurino was bred by our friend Heather Bailey, and sired calf crops in 2012 and 2014. 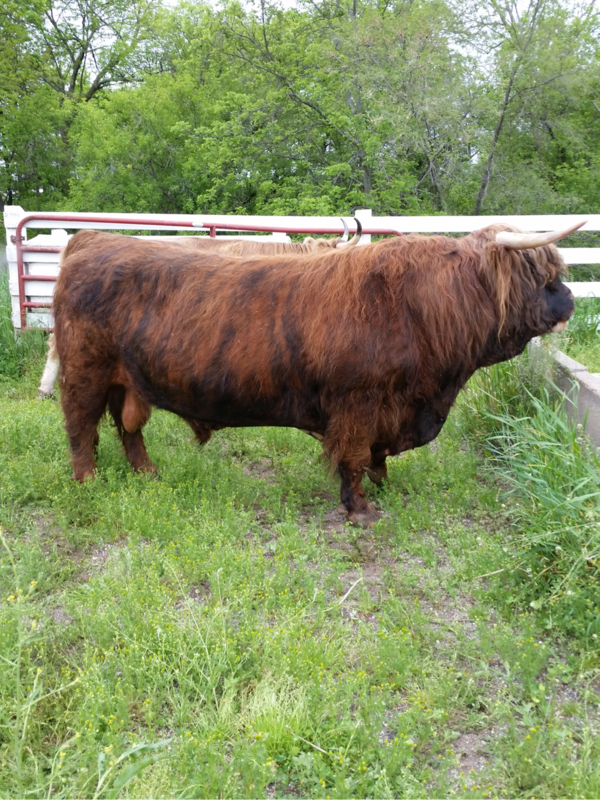 We are very impressed with how his calves have matured into breeding stock. Claymore was our first herd site at Four T Acres, sired many of our current herd, including Stonewall Jackson, and became an AHCA Impact Sire in 2018. We couldn’t be happier with this honor for this amazing bull, and will always cherish his legacy on our farm.